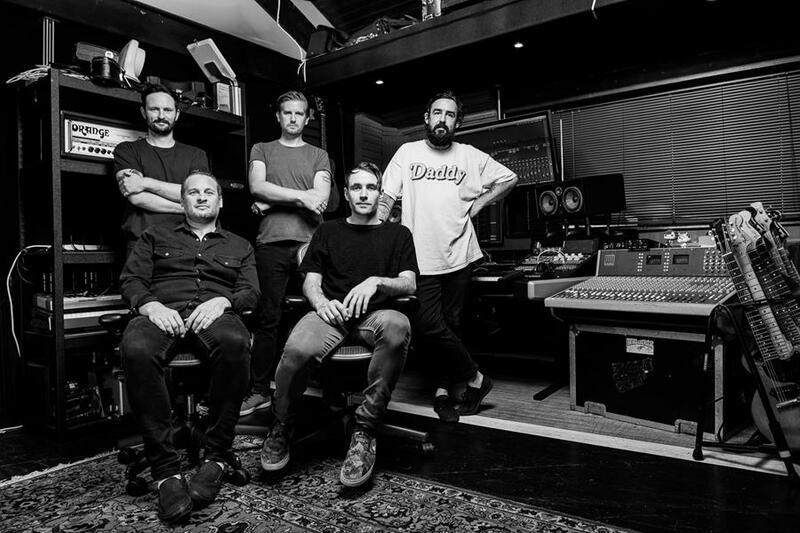 Lonely The Brave – one of Britain’s most successful rock bands of the last few years, boasting two Rock Chart #1 albums – are today announcing the arrival of new vocalist Jack Bennett, a name more than familiar to the rock world for his solo work under the name Grumble Bee. A short search led them to the door of Jack Bennett, and an instant connection was made as they traded stories, ideas and inspirations. 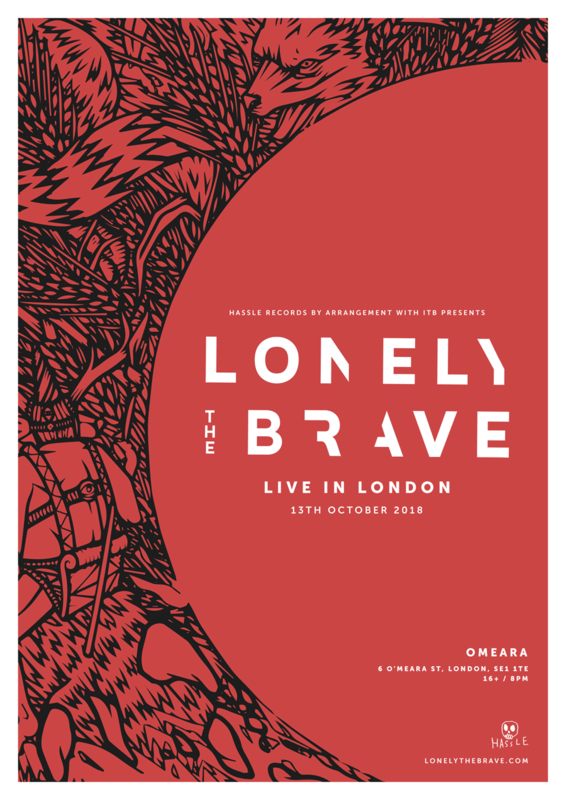 He is noted for his strong and emotionally wrought vocal performances – qualities that have come to define the band’s live show – so it is with some excitement that their first live outing together is announced to take place at Omeara, London, on October 13th. Tickets will be available here – http://smarturl.it/LTB_Omeara – and go on general sale from 9am this Friday, August 17th. This will be a special headline show with no support act and an early 10pm curfew, so be sure to get down early to avoid disappointment.